Northeast Philly celebrated National Night Out on Aug. 7. 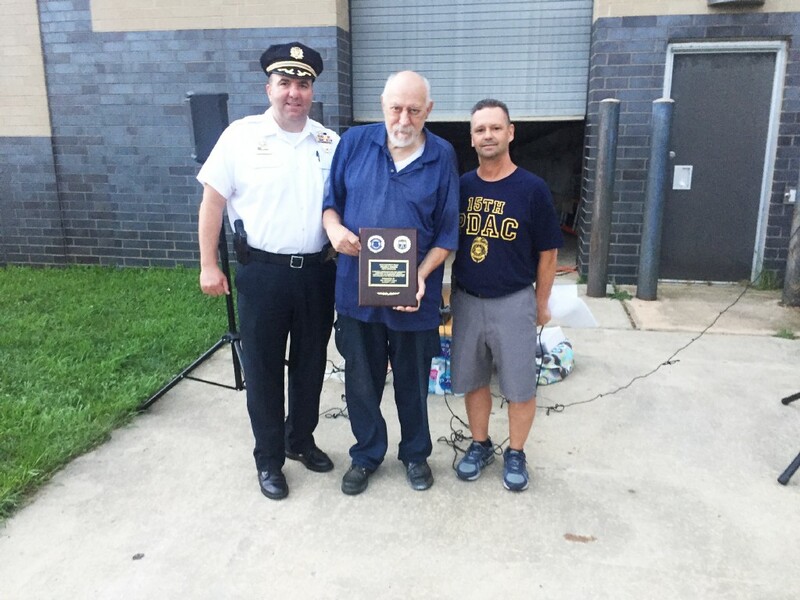 Northeast Philly celebrated National Night Out on Aug. 7 with events at the 8th Police District, the Fox Chase Elementary School parking lot, Russo Park and outside Abraham Lincoln High School. City Councilman Bobby Henon, state Rep. Mike Driscoll and state Sen. John Sabatina Jr. attended the event at Russo, at Torresdale and Cottman avenues. It was sponsored by the Tacony/Holmesburg Town Watch. 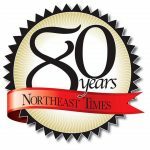 “Town Watch needs to be part of the overall plan to reduce crime,” said Joe Nicoletti, president of the Tacony/Holmesburg group. The scene at Russo also included vendors, a martial arts demonstration, disc jockey Rob Moody, door prizes and performances by Echappe School of Dance. 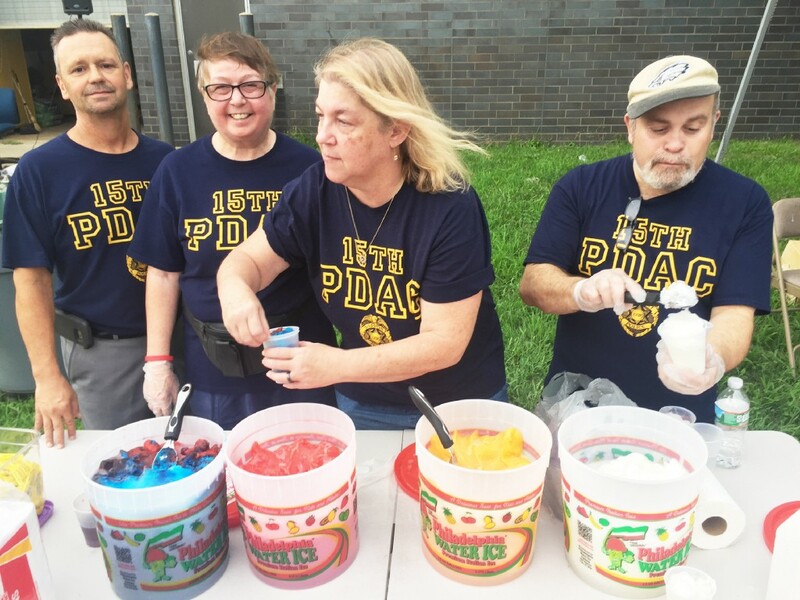 At Lincoln, guests were treated to free water ice and pretzels, courtesy of the 15th Police District Advisory Council. The PDAC presented a plaque to volunteer community activist Pete Specos for all he does. Capt. 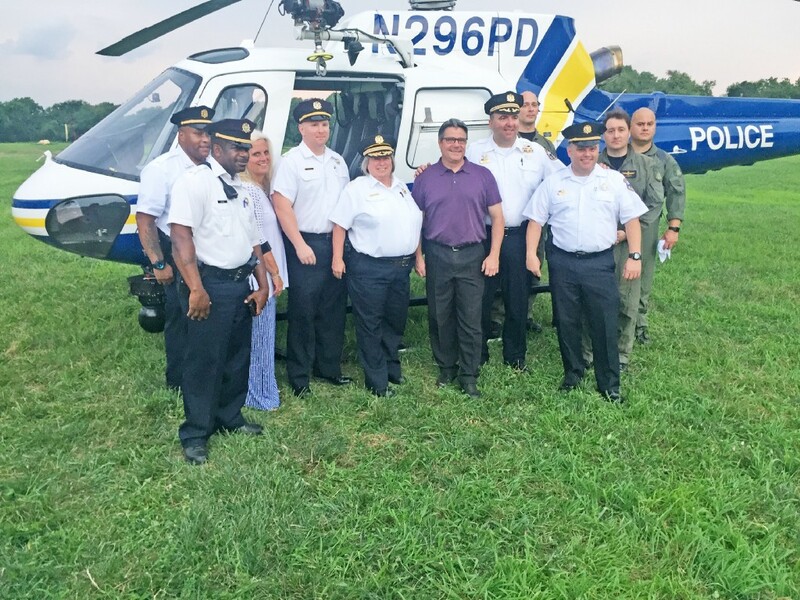 Anthony Luca, commander of the 15th Police District, was in attendance, along with a Philadelphia Police Department helicopter. Henon and city elections commission chairwoman Lisa Deeley were on hand. The disc jockey was Patty-Pat Kozlowski, Republican candidate in the 177th Legislative District.